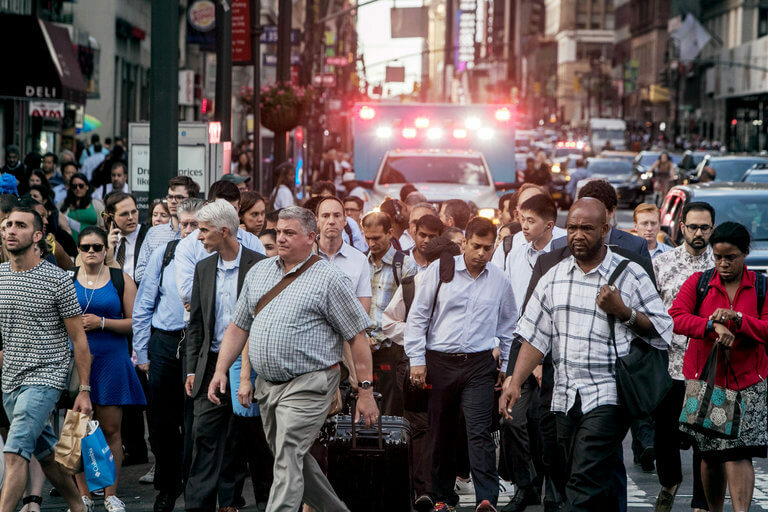 The New York Times recently ran a feature on the pedestrian “crush” in Manhattan, reporting that both vehicular and pedestrian traffic has reached a level that is now so unbearable, that pedestrian are using the street, rather than the sidewalk, to move through the city due to an insufficient sized pedestrian environment. The past 12 months has been a year of many changes for our firm. We turned 16 – old enough to drive, now… Seriously, though, the changes we experienced are manifested in many ways: a new office, a new name, three new members of our team, and a new web site all mark the accomplishments and support of many; too many to name here. Significantly, our brand of urban landscape architecture has led us to many new and wonderful opportunities as we bring our passion for making urban environments more livable, sustainable, and enjoyable – to be a part of solving the challenges of a growing Bay Area and beyond. And, finally with this first blog post, one of many to come, we look forward to sharing with you what we think, hear, opine and most importantly, learn as we experience the dynamic world of of landscape design, environmental stewardship, and team collaboration which we now call JETT Landscape Architecture + Design. Let us know what you think as we grow toward another 16 years.